This is the crux of Andrea Polli’s project Hack the Grid, which reveals how photography, digital imagery, and data visualizations can inspire community activism and political action. Polli is an artist working at the intersection of art, science, and technology. For Hack the Grid, she presents past and current projects that reveal how data visualizations create emotional impact and societal change. 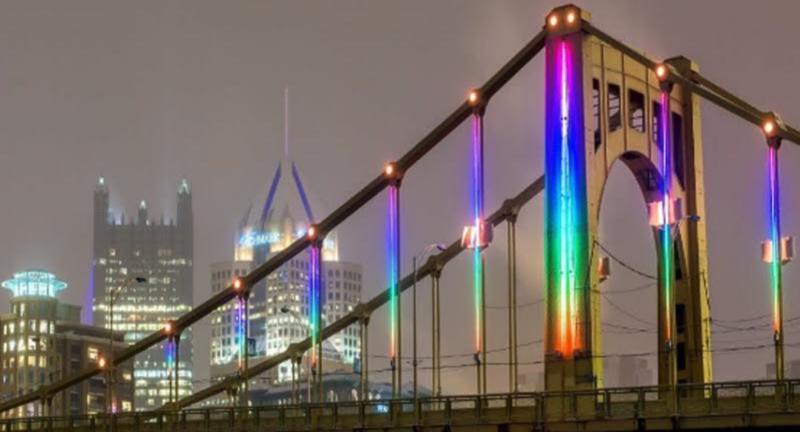 Polli also engages in conversations with scientists, activists, technologists, and designers in Pittsburgh, a city at the intersection of technological advancements and longstanding ecological concerns. Hack the Grid is a project of the Hillman Photography Initiative, in which Carnegie Museum of Art invites artists to investigate contemporary social issues through photography’s measurement of light and time. In addressing the relationship between light and environmental sustainability using data visualization, Polli pushes the boundaries of photography and reveals the power of imagery to inspire citizens and change the world for the better.